There isn’t an option to check their database for the bodies of water that you normally use. 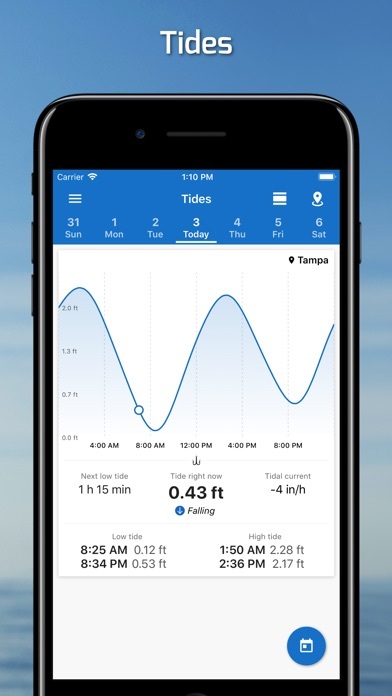 You’re charged at least $5.99 only to discover that the app is completely useless for your particular needs. That’s unacceptable. 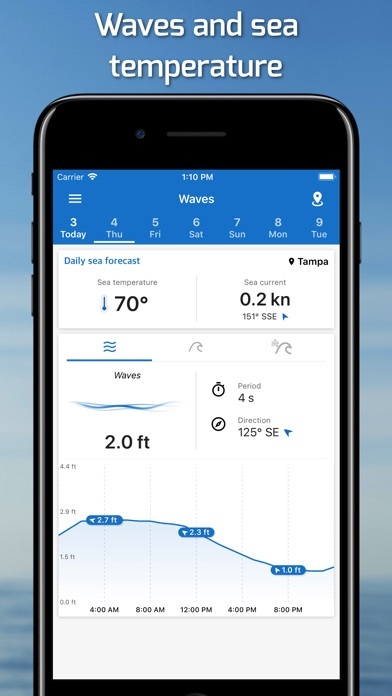 This app is better than the GPS in your boat. Not worth the money. 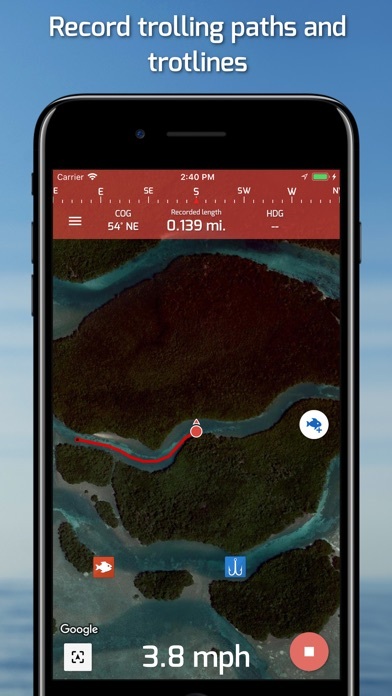 If your looking for depths of lakes this app is not what you want. 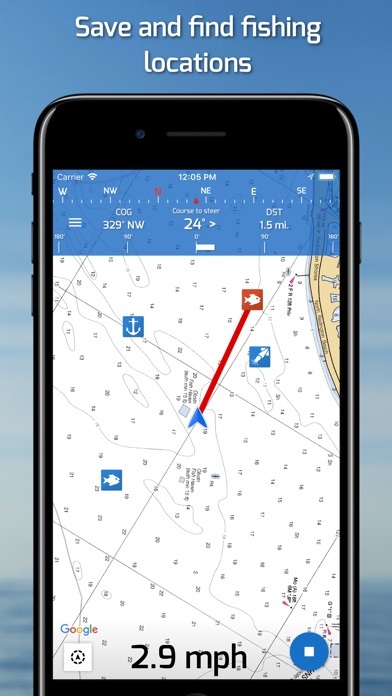 Look at Navionics if you want depth. 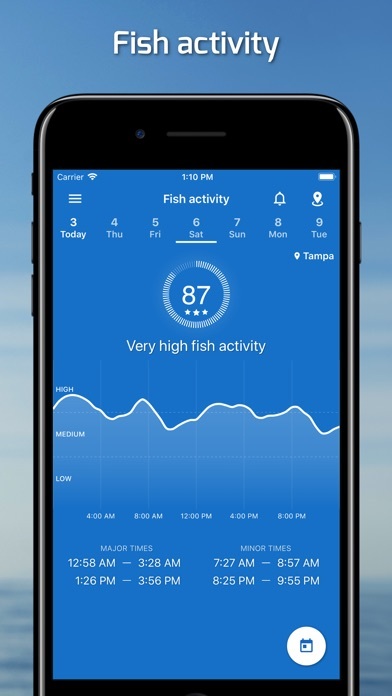 Developers of fishing points please add depth of lakes in your app! I hate having notifications that are hard to open and find. 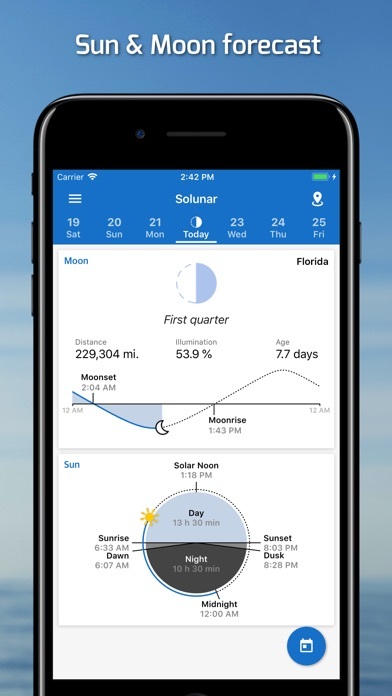 Best app of its kind. 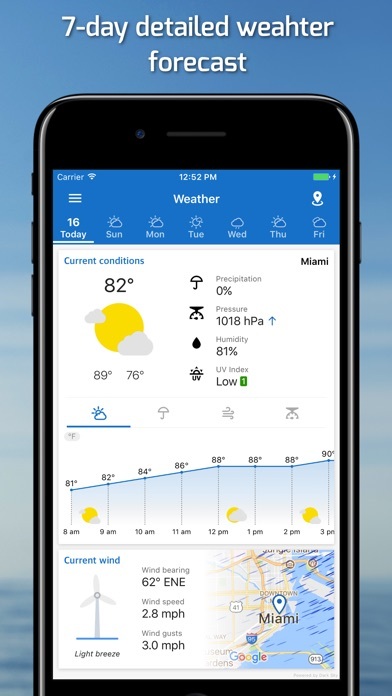 Weather is better than most "weather apps" Great features all around! Sunrise/sunset times more detailed would be nice addition. 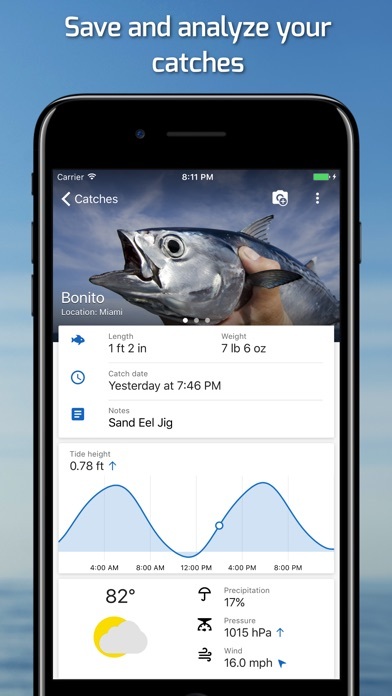 This app will help you fish better!